Add Mental Floss to ever-growing list of print magazines that have ceased publication. The title’s November/December issue will be its last. “While this is the final issue of Mental Floss magazine, we’re hoping it’s not the last you’ll hear from us,” wrote co-founders Mangesh Hattikudur and Will Pearson, in a note to readers. As a result of the change, Politico reports that Mental Floss’ editor Jessanne Collins has been named director of multimedia. The magazine’s executive editor Foster Kamer and art director Winslow Taft are departing. 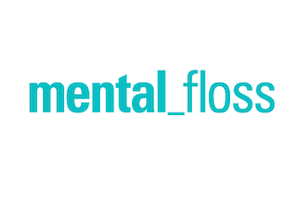 Mental Floss was founded by Hattikudur and Pearson in 2001. In 2011, Dennis Publishing acquired the title.